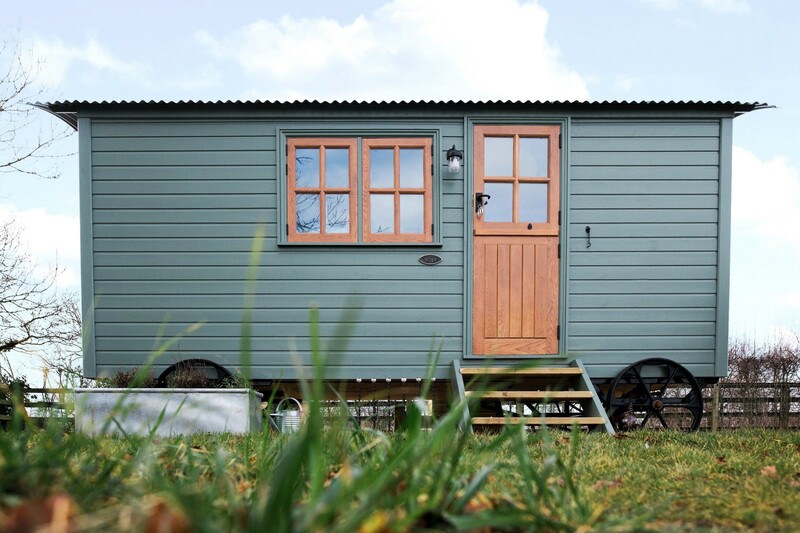 Shepherd’s hut holidays are fast becoming a popular choice for UK holiday makers. 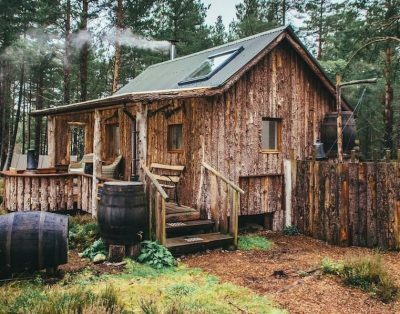 In many ways, they are the ideal countryside ‘staycation’ accommodation — more luxurious than a camping pod, yet less expensive than a log cabin. 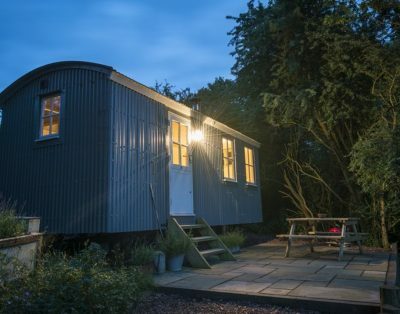 As their popularity grows, there are now some truly stunning holiday huts in most areas of Britain. Here are 3 of the best. 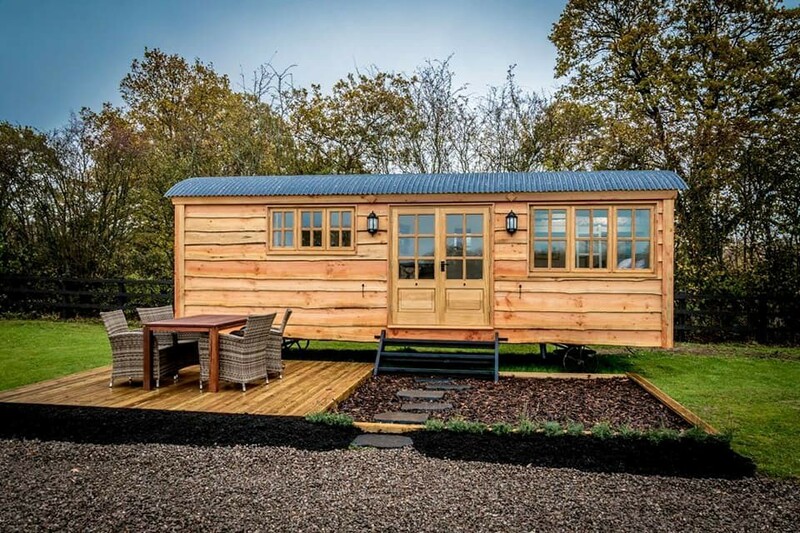 Based in Worcestershire, Ockeridge Rural Retreats have a luxury hut called ‘The Shepherds Retreat’. It is a luxuriously appointed cabin with a bedroom, kitchen, and a high-quality en-suite bathroom. Perdita Hut is located in Wiltshire in the North Wessex Downs area. It is newly constructed and has a clean, bright finish. Sleeping 2 people, there is also an outdoor BBQ and seating area. 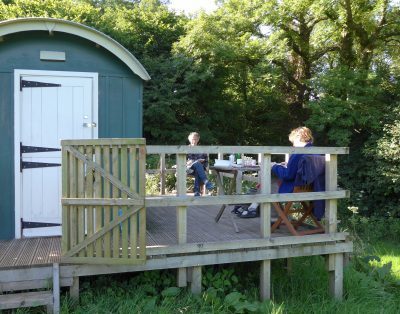 Situated in Thirsk, North Yorkshire, Morndyke Shepherd’s Huts are within driving distance of the historic city of York. 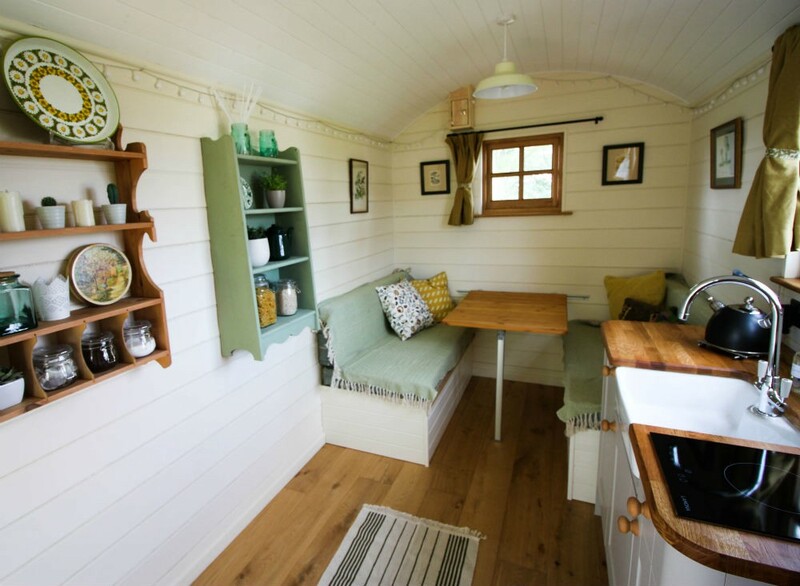 Inside, there is a mini-kitchen, double bed, and an en-suite shower room. Outside, the views are beautiful!